On Friday (2/18) night, the Rooney rider to the Fiscal Year 2011 Continuing Resolution - that would stop EPA from implementing the new freshwater numeric water quality standards - was adopted by the U.S. House of Representatives in a largely party-line vote, 237-189. Only 17 Republicans voted against the rider but 16 Democrats voted for it – three of those Democrats being from Florida (Alcee Hastings, Corrine Brown and Ted Deutch). Click Florida Times-Union story, Rep. Rooney's commentary and counterpoint to Rep. Rooney's commentary for more detail. The Rooney rider was just one of many anti-EPA amendments adopted by the House last weekend and now the battle moves to the Senate. Our goal now is get thousands of Floridians to call and email Senator Nelson asking for his vote against the Rooney rider, or a similar rider, when it comes up in the Senate next week. Unfortunately, Senator Nelson endorsed a similar rider to stop the EPA numeric nutrient criteria last fall. And since last summer he has refused to meet with us regarding this issue. Please take the time to contact Senator Bill Nelson and ask him to oppose any rider that jeopardizes numeric nutrient criteria during the budget debate in the Senate. You can contact him by phone (202-224-5274), fax (202-228-2183) or web mail: http://billnelson.senate.gov/contact/email.cfm Phone calls are most effective. The opposition is doing everything it can, with many more dollars to spend, to get rid of Florida’s new nutrient pollution limits. Go to http://www.3-1-2011.org/ or click here to get a glimpse of the opposition’s maneuvers. At this point it appears Florida's biggest polluters will stop at nothing to rid themselves of environmental public health protections. 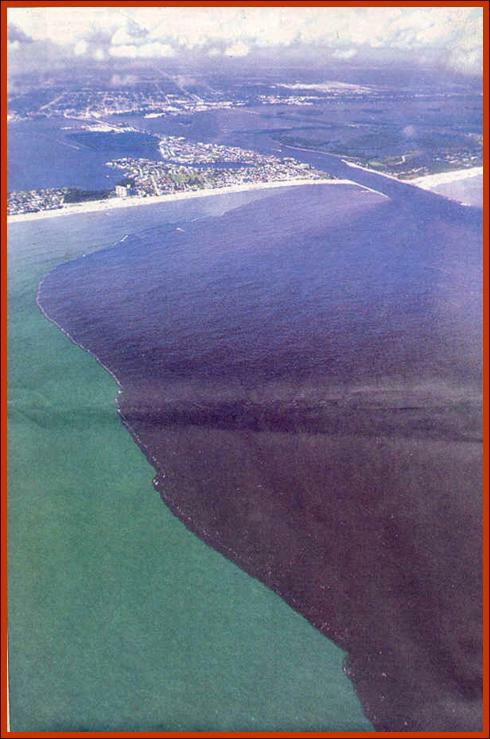 · Last Friday, the House of Representatives accepted an amendment to the FY2011 Continuing Resolution that would stop implementation and public education on the EPA rule to protect Florida’s waters from excess pollution from sewage, manure and fertilizer. General Provision Sec. 4035. 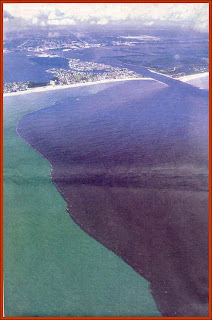 None of the funds made available by this Act may be used to implement, administer, or enforce the rule entitled `Water Quality Standards for the State of Florida's Lakes and Flowing Waters' published in the Federal Register by the Environmental Protection Agency on December 6, 2010 (75 Fed. Reg. 75762 et seq.). · Oppose this language in the Senate bill and in Conference because it seeks to overturn a court ordered consent decree. These numeric limits on pollution from sewage, manure and fertilizer comprise a rule that was the result of a 2009 consent decree in federal court. This issue should not be on an appropriations bill. This issue was agreed to in the judicial branch. · Oppose this language in the Senate bill and in Conference because it will impede ongoing education about the established legal limits on pollutants threatening the health of people, fish and wildlife in Florida. · Clean water is not just a regional issue – this rider impacts not just Florida waters – clean water is national in scope and deserves national support. · In an effort to facilitate public education and flexible implementation, the water quality rule, published on November 14, 2010, does not go into effect for 15 months (March 2012). The general provision language in the CR would not allow cities, towns, businesses and other stakeholders as well as the State of Florida a full opportunity to review the standards and develop flexible strategies for implementation. Given that EPA’s proposal is nearly the same as FDEP’s; the same costs would be incurred under either alternative. The growing number of toxic algae outbreaks and fish kills around Florida renders inaction a non-viable alternative. The preliminary EPA proposal for South Florida canals is being refined so that canals can be divided into subclasses based on geography, hydrology and other factors. This refinement will require re-publication of the new proposal and a delay in final adoption.